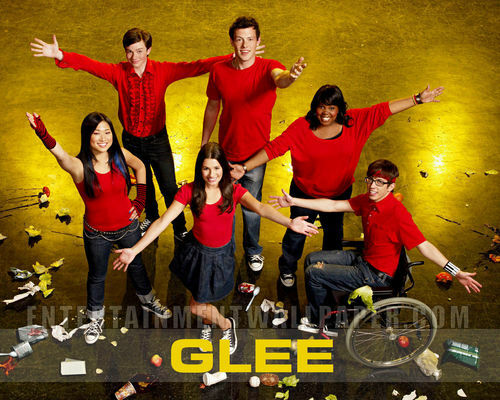 glee. Same promo fotografias as added befoer but in wallpaper size that you can put on your desktop =D. 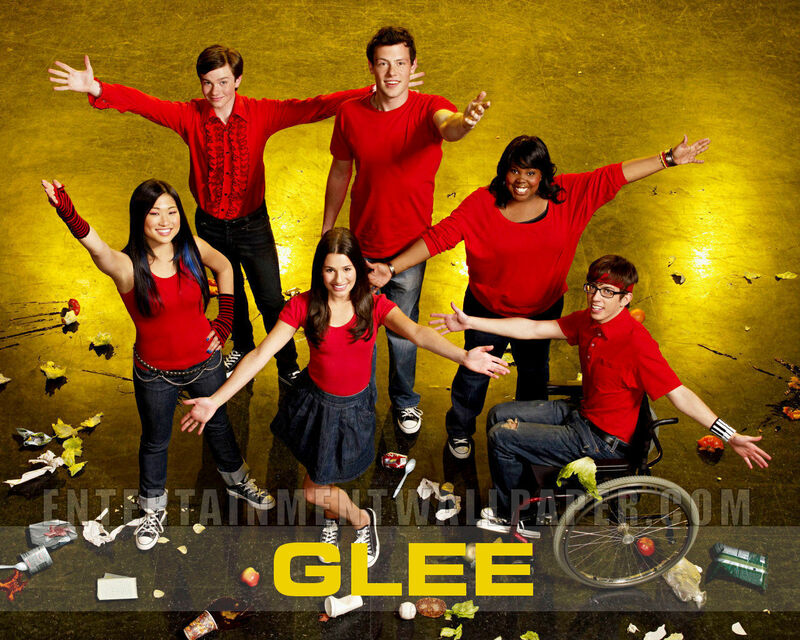 HD Wallpaper and background images in the glee club tagged: glee wallpaper season 1 promo promotional image cast club 2009.